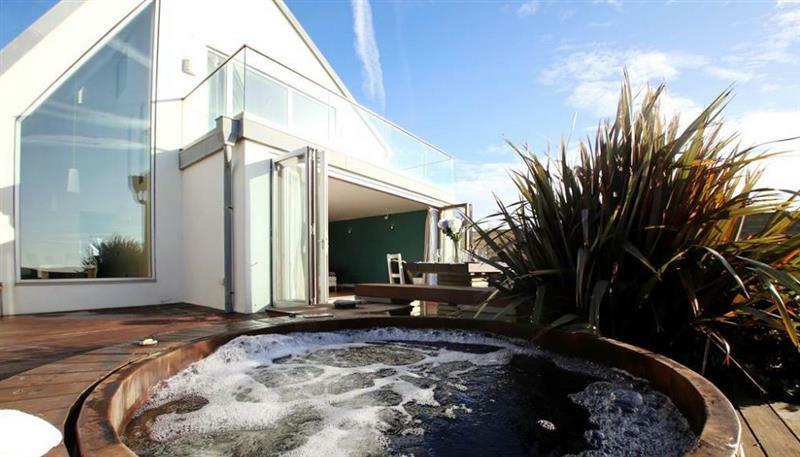 South Downs Cottage No 1 sleeps 8 people, and is 22 miles from Chichester. 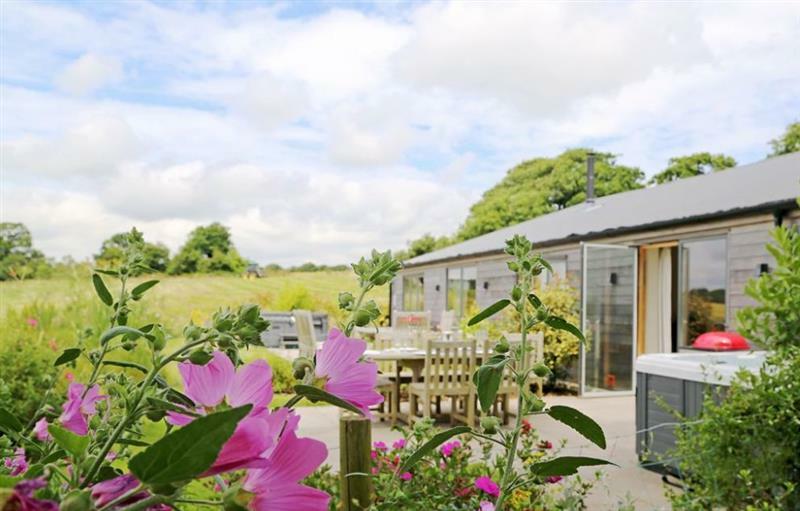 Barnetside Farm sleeps 6 people, and is 28 miles from Chichester. 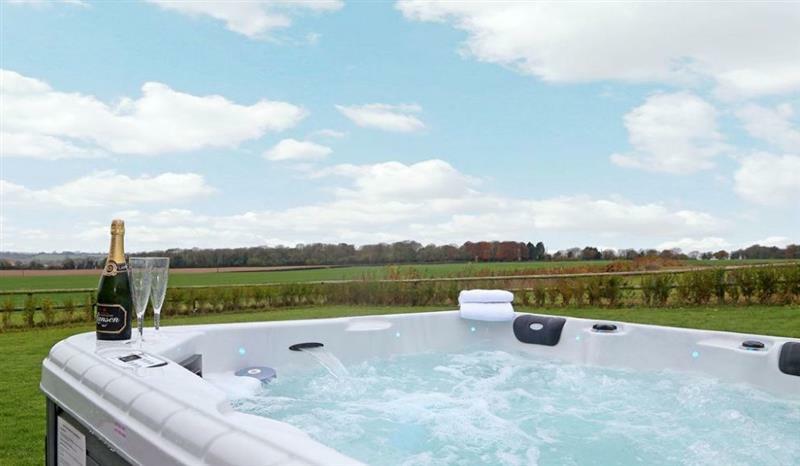 The Farmhouse at Lydhurst sleeps 8 people, and is 32 miles from Chichester. 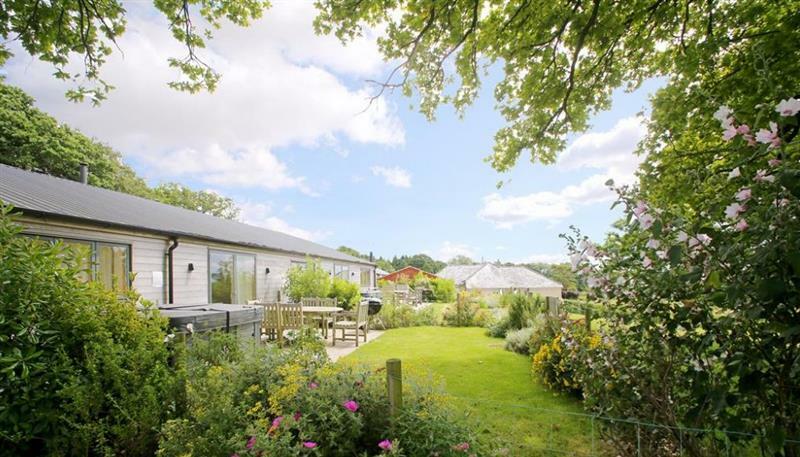 St Catherine's sleeps 10 people, and is 7 miles from Chichester. 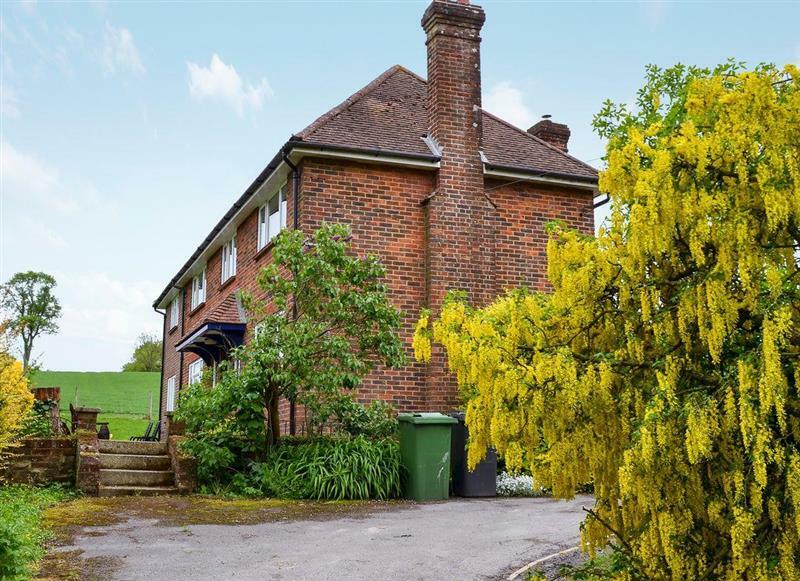 The Cottages at South Downs sleeps 20 people, and is 22 miles from Chichester. 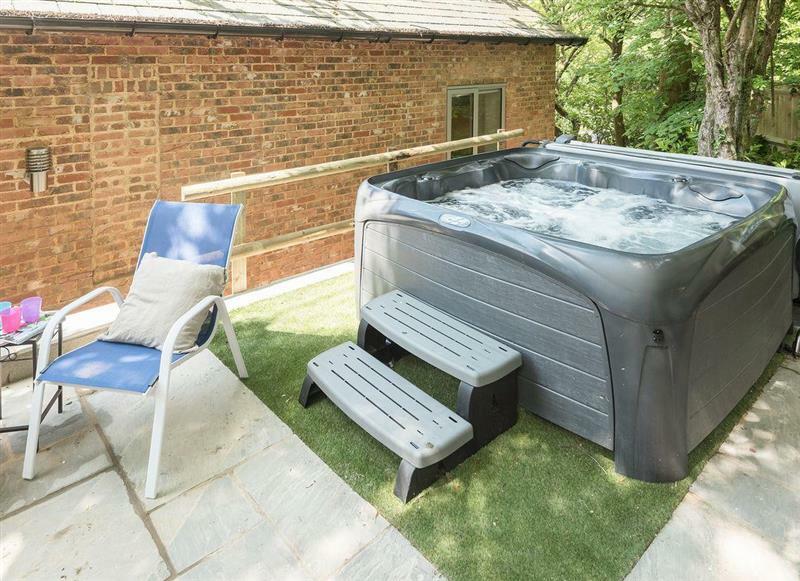 South Downs Cottages sleeps 14 people, and is 22 miles from Chichester. South Downs Cottage No 4 sleeps 6 people, and is 22 miles from Chichester. 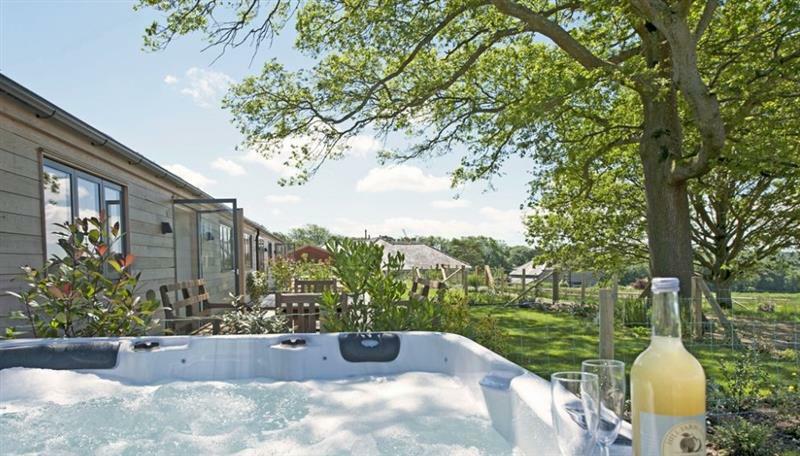 South Downs Cottage No 5 sleeps 6 people, and is 22 miles from Chichester. 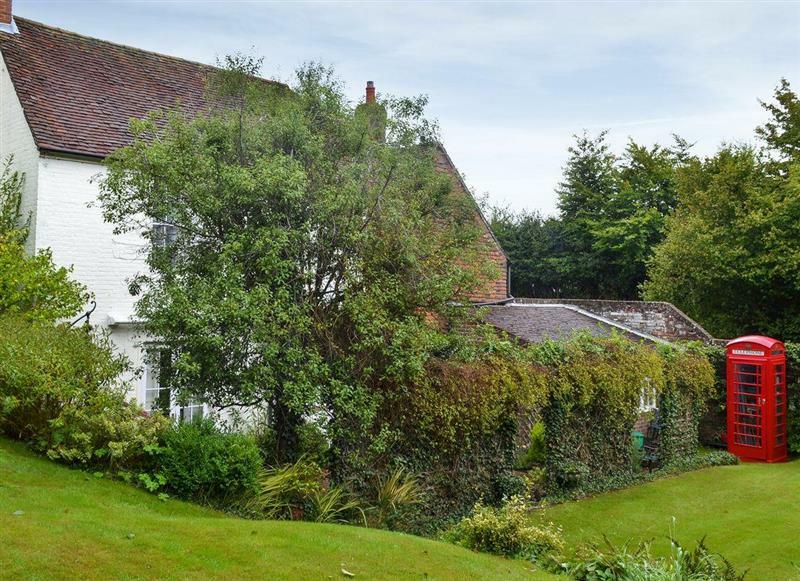 Skeldale Cottage sleeps 8 people, and is 22 miles from Chichester. 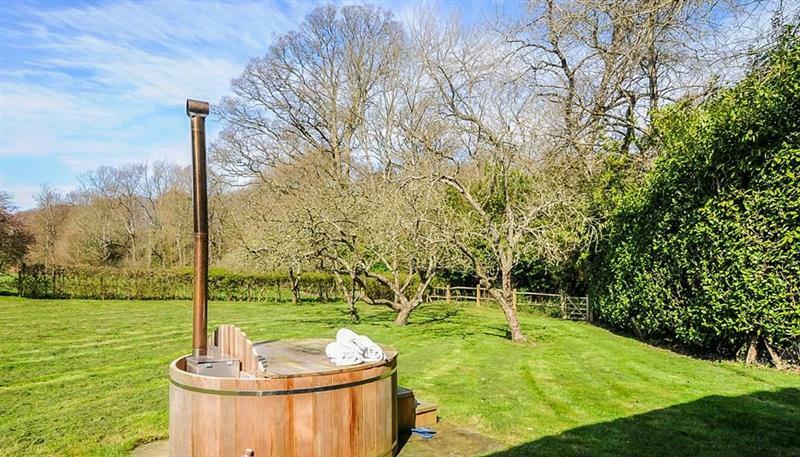 Coppice Hill House sleeps 9 people, and is 27 miles from Chichester. 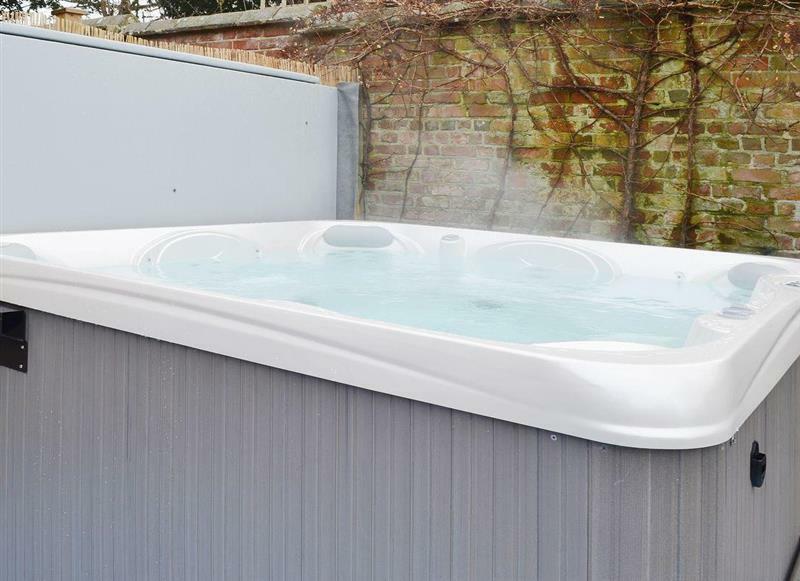 Nyetimber Cottage sleeps 8 people, and is 5 miles from Chichester. 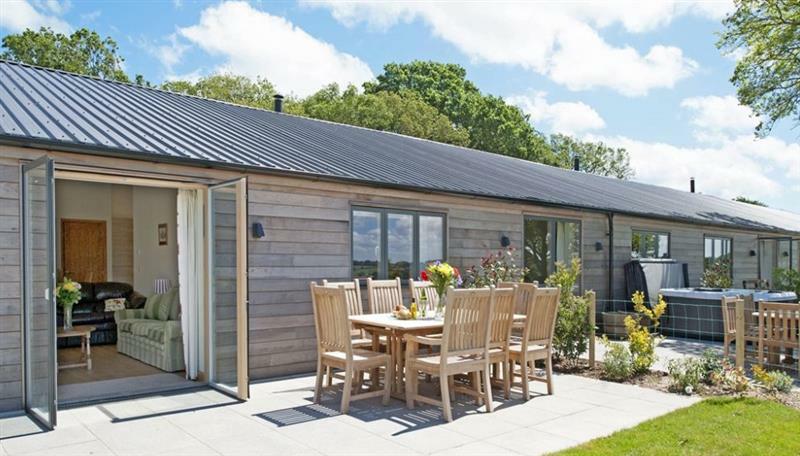 Boxwood sleeps 8 people, and is 32 miles from Chichester. 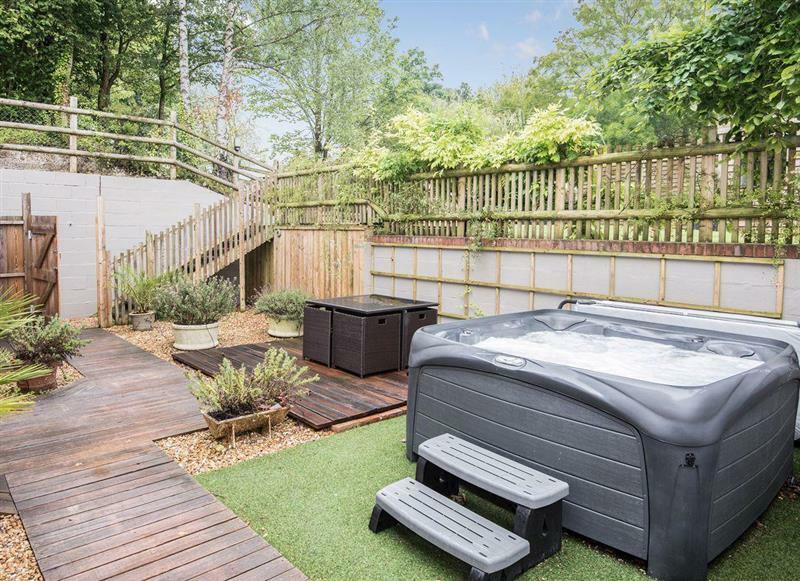 Sunwood House sleeps 8 people, and is 15 miles from Chichester. 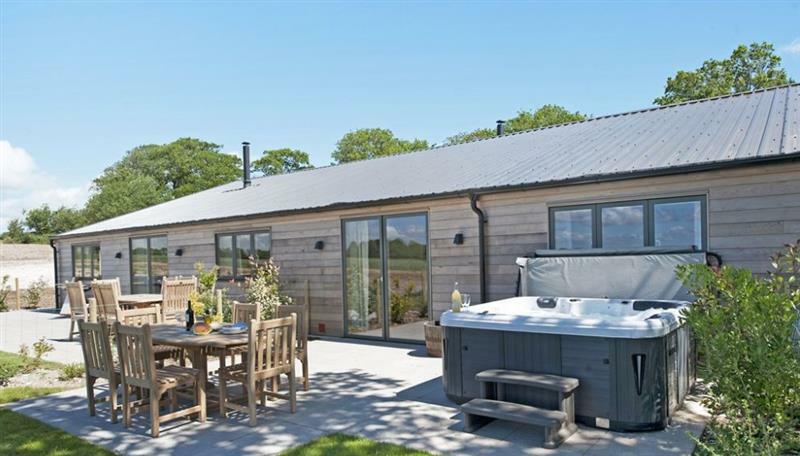 Acorn Cottages - The Joinery sleeps 8 people, and is 33 miles from Chichester. 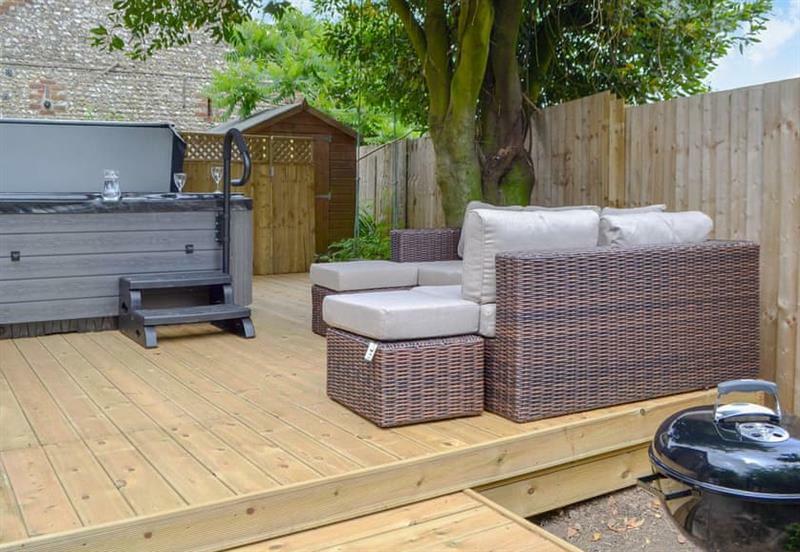 Baytree Cottage sleeps 4 people, and is 28 miles from Chichester.